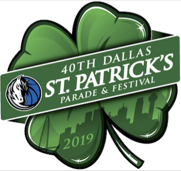 40 shades of green will envelope the city of Dallas on March 16, 2019 at 11am as the Dallas Mavs St. Patrick’s Parade & Festival presented by the Dallas Mavericks will celebrate and commemorate 4 decades of fanfare and revelry. The Greenville Avenue Area Business Association (GAABA) is rising up to the forty year road with the wind firmly at its collective back with its time honored Dallas tradition for thousands to enjoy the largest St. Patrick’s Day Parade in the Southwest. 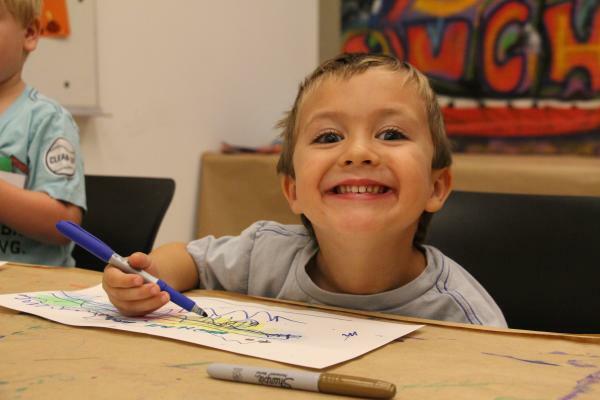 In tribute of festooning Greenville Ave for 40 years, this year’s procession will feature the first Parade president/ founder Tom Stephenson (1979-1987), who will be joined by every parade president that has served: GAABA Founder, John Ahern (1988-1990) represented by his daughter Amanda Ahern Terilli, Valerie Barrett (1991-1997), Jorge Levy (1998-2013) and Kevin Vela (current president).